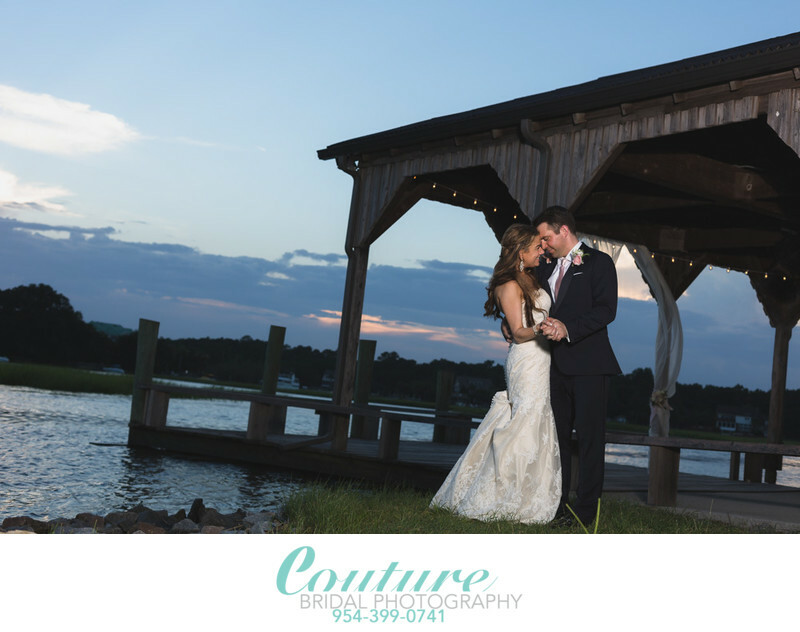 Couture Bridal Photography is the most booked Wedding Photography studio with the top Wedding Photographers in Charleston, South Carolina. Couples planning weddings in Charleston, South Carolina expect the best Wedding Photography they can afford. 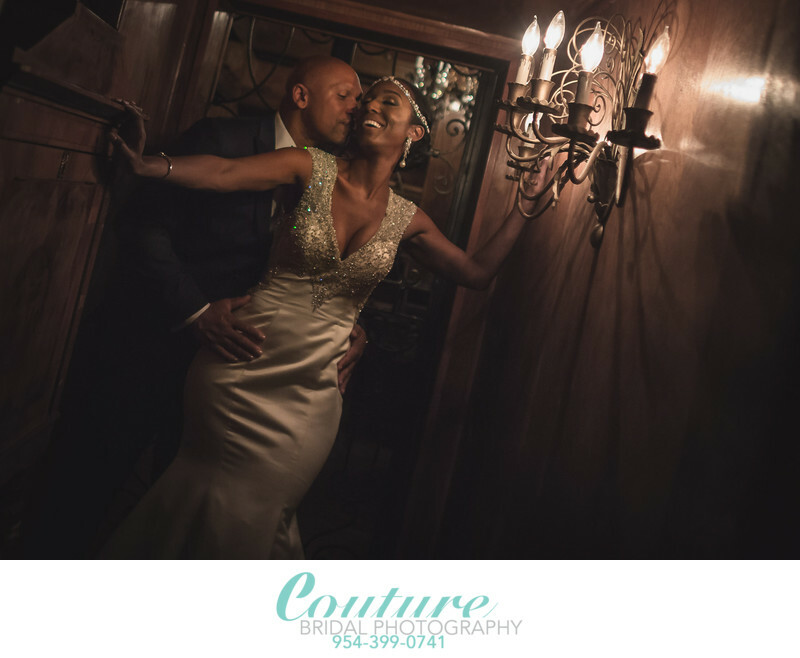 Couture Bridal Photography is a South Florida based Wedding Photography studio offering the most affordable high-end Wedding Photography throughout Charleston. We offer the most distinct artistic Documentary Wedding Photography with a fashion forward editorial flair. Brides around the world love our unique wedding photography style and you will too! Couture Bridal Photography became a source of the best Artistic Wedding Photographers after being booked to photograph several weddings at Charleston's World Famous Boone Hall Plantation, Old Wide Awake, William Aiken House and Lagare Waring House for some of the most exclusive weddings that required "Non-Disclosure Agreements", as part of the Wedding Photography contract. Alfredo Valentine, Owner and principal Wedding Photographer of Couture Bridal Photography also has family in Charleston South Carolina and routinely visits making Couture Bridal Photography the best choice for a Charleston Wedding Photographer. 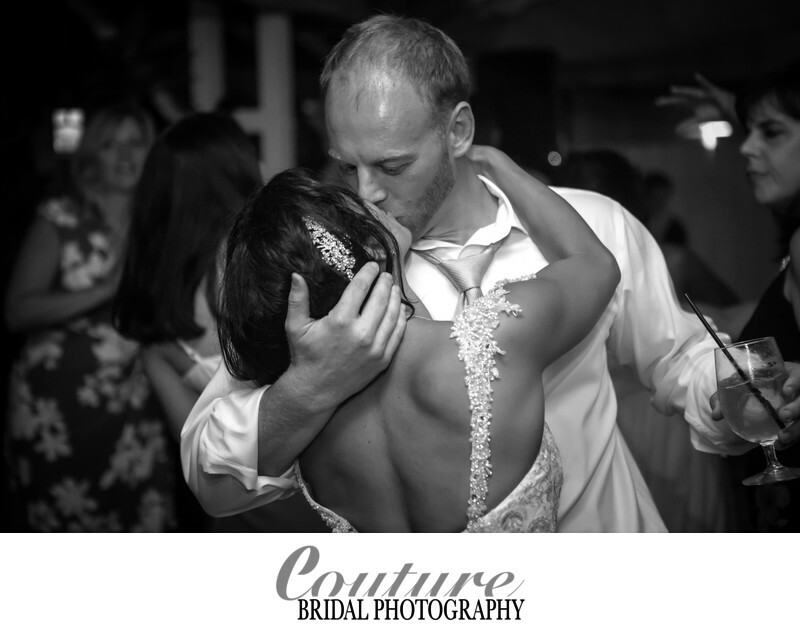 Why choose Couture Bridal Photography as our Charleston Wedding Photographers? 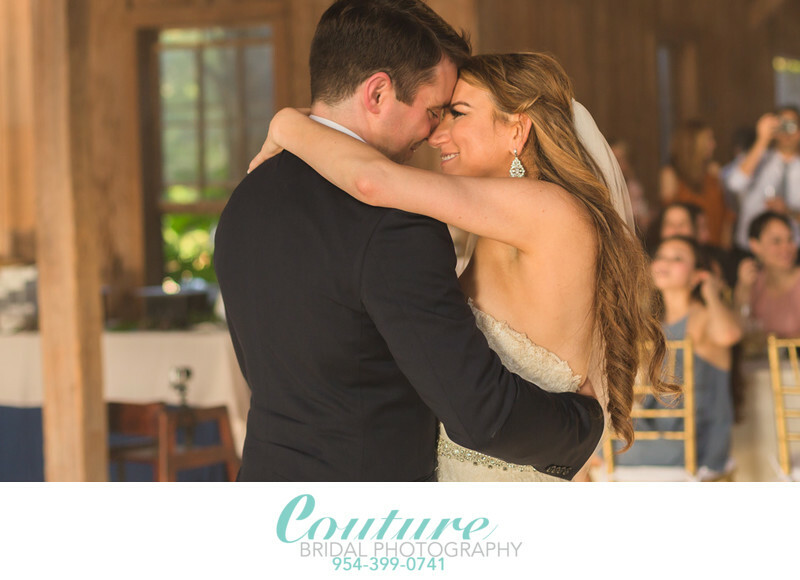 Couture Bridal Photography offers the best value and Wedding Photography in Charleston South Carolina, hands down. We not only offer amazing Wedding Photography, We offer the most unique style of artistic Documentary Wedding Photography with our own blend of photography approaches to create a really beautiful wedding day story. We also offer each couple a spectacular Wedding Photography experience. The client becomes part of the Wedding photography creative process and we make it fun and exciting. We also offer more services like Pre-Wedding Photography and day after/Trash the dress sessions, as part of your Wedding Photography commission. 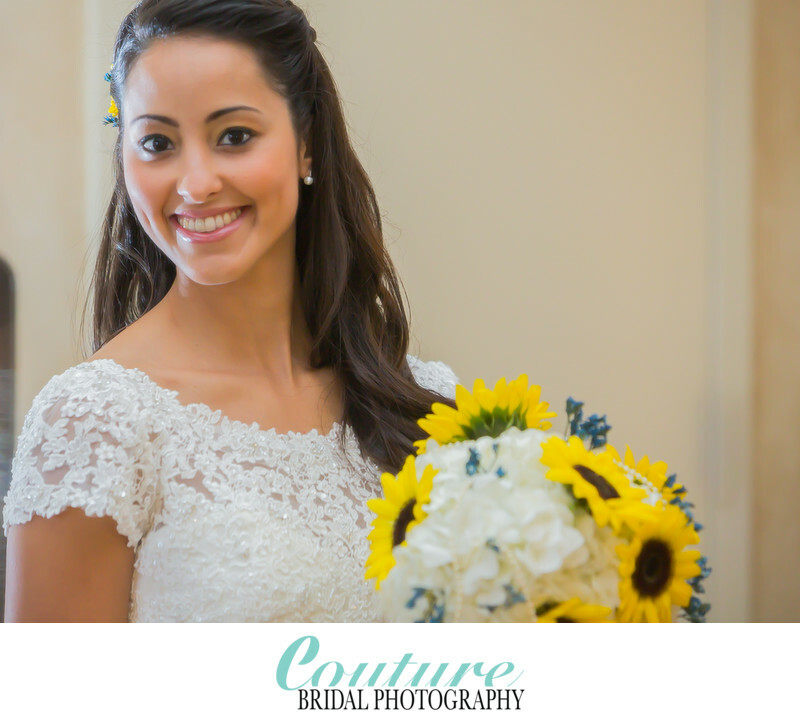 What do you get when you hire Couture Bridal Photography for your Charleston Wedding Photography? All your Pre-wedding/Rehearsal, Wedding day, and Day after images edited. No other Wedding Photography Studio in or around Charleston South Carolina offers this much coverage, spectacular Wedding Photography, and value. If your interested in finding out more about our Charleston South Carolina Wedding Photography prices and availability, call 954-399-0741 or Email us.